If you come from the European Union, the European Economic Area or Switzerland, you do not need a visa to enter the UK. 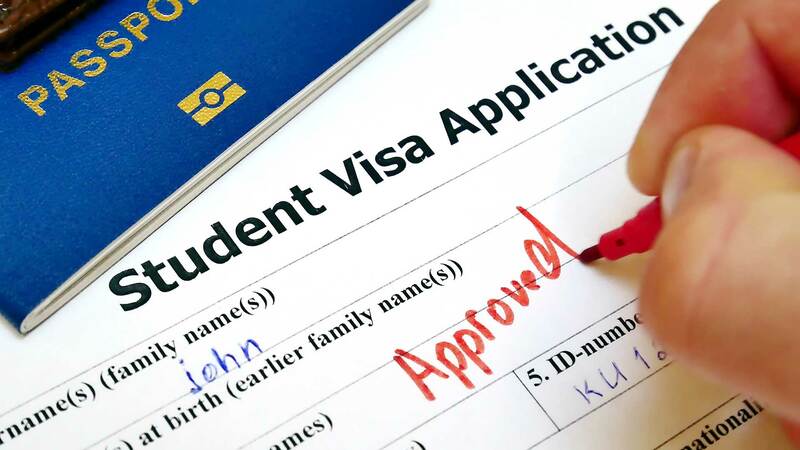 If you are a national of any other country, there are 2 types of visa you can use for studying: A Short Term Student Visa and a General Student Visa. If your level of English is very low or if you want to study in the UK for 6 months or less, you can choose to apply for a Short Term Student Visa. A STSV Visa does not give the right to work, cannot be extended and cannot last longer than 6 months, but has no minimum level requirement and there is no set number of daytime hours per week that you need to study. If you are a non-visa national you can get a STSV for free at immigration in the UK. If you are a visa national you will need to get your STSV before your leave your country. To get a STSV you will need a certificate of enrolment from us showing the course and accommodation (if required) booked and fees paid. If your level of English is very low or if you want to study in the UK for 11 months or less, you can choose to apply for a Short Term Study Visa for 11 months. A STSV11 does not give the right to work, cannot be extended and cannot last longer than 11 months, but has no minimum level requirement and there is no set number of daytime hours per week that you need to study. You will need to get your STSV11 before you leave your country. To get an STSV11 you will need a certificate of enrolment from us showing the course and accommodation booked and fees paid. 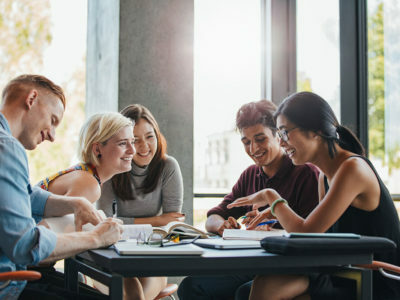 A General Student Visa is only available students whose standard of English is at Common European Framework of Reference for Languages (CEFR) B1 level. It is not available for beginners and elementary students. Speakeasy School is currently only accepting students applying for Short Term Study Visas. For Tier 4 related information, please follow the links above.